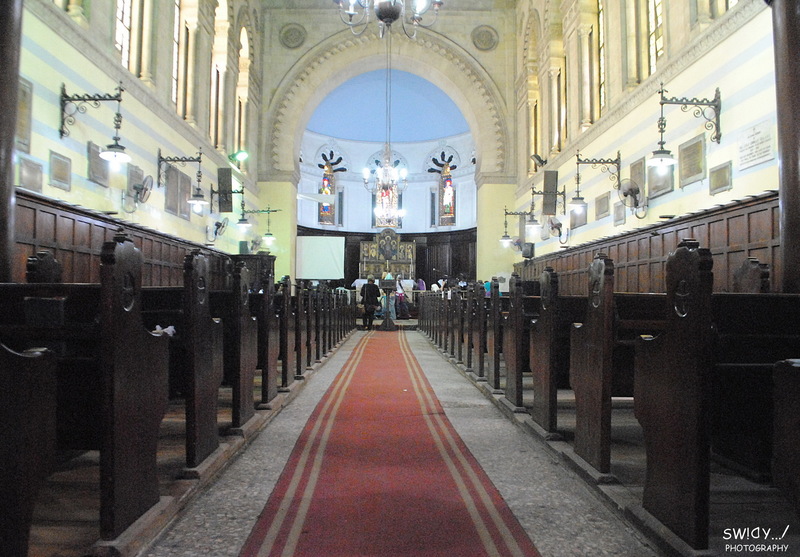 One of the more unique churches in Egypt is located in Alexandria, home of St. Mark’s Anglican Pro-Cathedral. 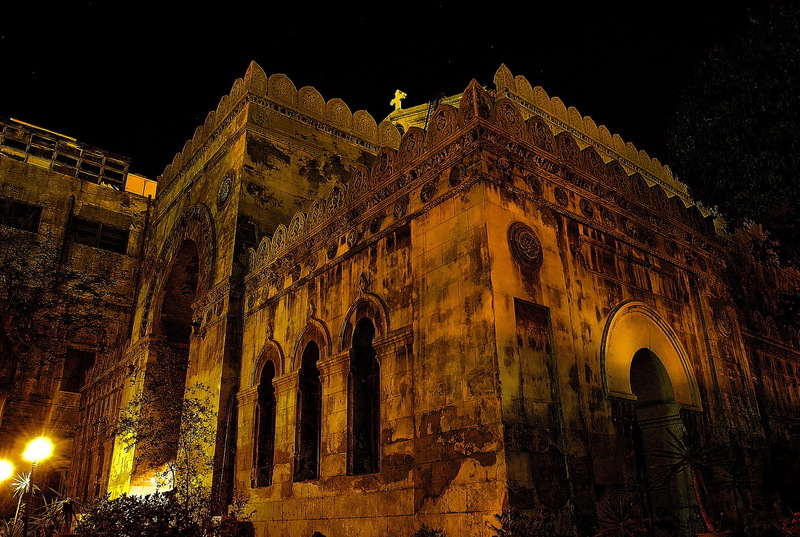 St. Mark is cherished among Egyptian Christians as the apostle who brought the Gospel to Alexandria, from which it spread throughout the Nile Basin and North Africa. A ‘pro’ cathedral is a parish church that serves as a temporary or co-cathedral in a diocese. 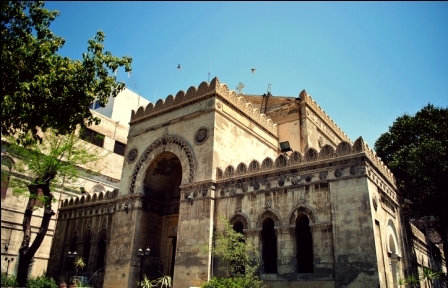 The primary Anglican cathedral in Egypt is the Church of All Saints located in Zamalek, Cairo. 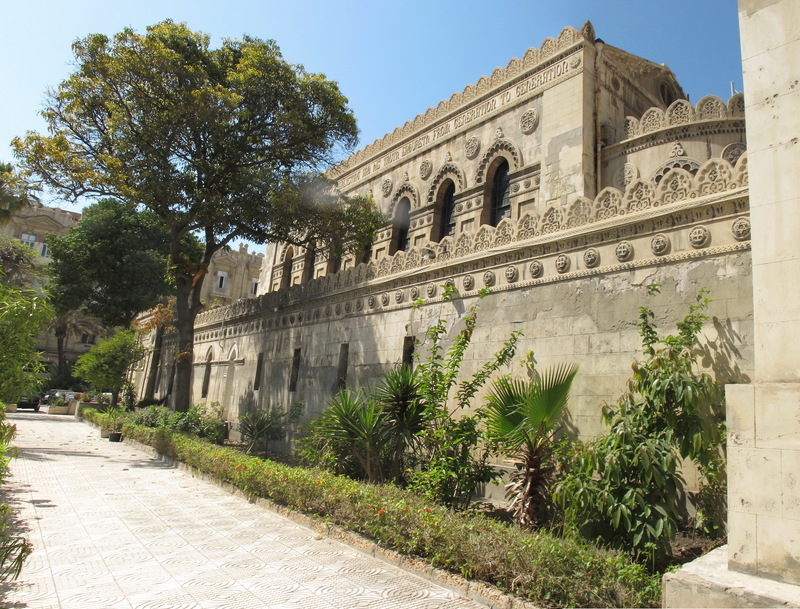 The first reason for the uniqueness of the church in Alexandria is its history. 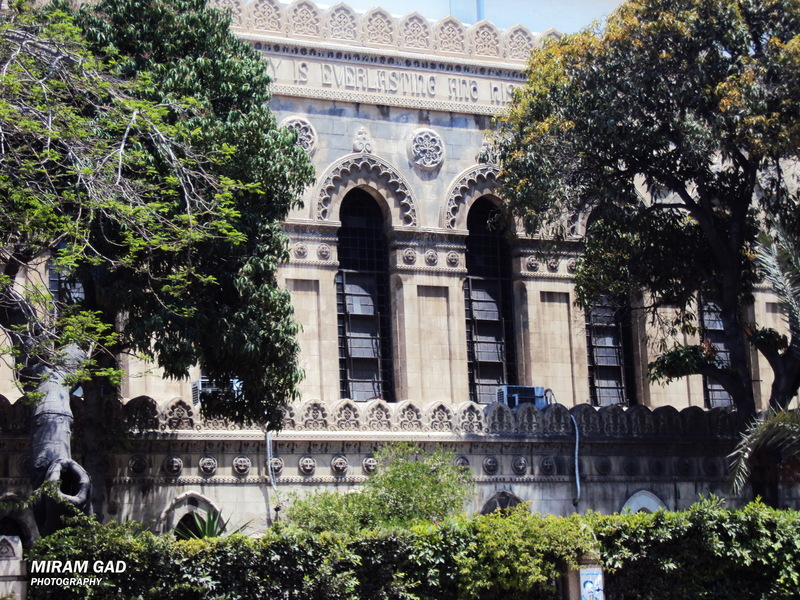 Its cornerstone was laid on December 17, 1839 following an agreement between the ruler of Egypt, Mohamed Ali, and Queen Victoria, who provided extensive donations for its construction. Various delays complicated completion, however, and its first service was not held until Christmas, 1854. 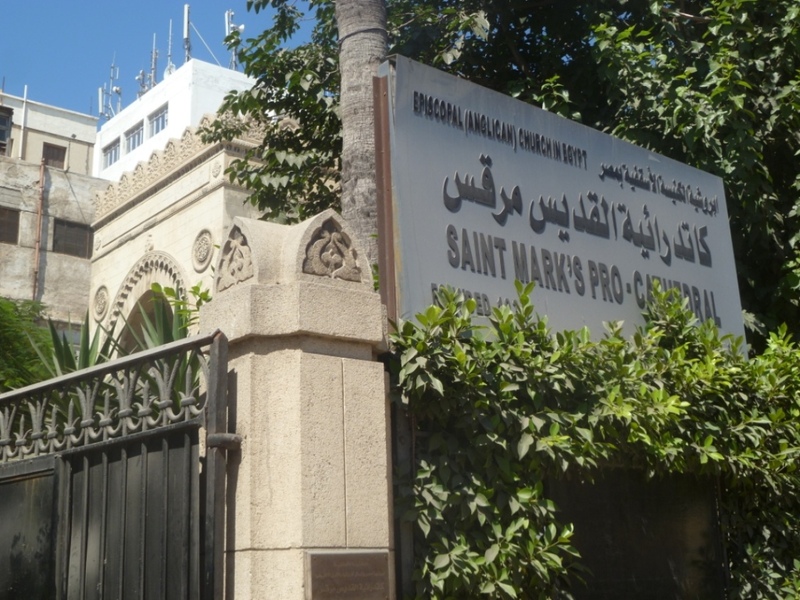 St. Mark’s also received the services of the first Egyptian ordained as an Anglican priest, Girgis Bishay, in 1925. 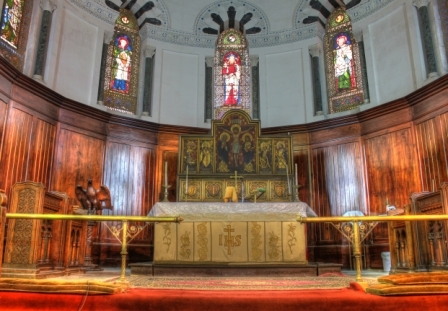 The second reason for the uniqueness of the church is its interior design. Straddling the Protestant and Catholic traditions, in imitation of local Orthodox the church is full of icons. The entrance to the sanctuary his headed by the icons of heralded Egyptians St. Anthony (the founder of monasticism), St. Athanasius (defined the canon of scripture), and Origen (the controversial Biblical exegete). Behind the altar St. George and St. Patrick represent the eastern and western reaches of Christianity, while David and Andrew represent the unity of Old and New Testaments in the Bible. 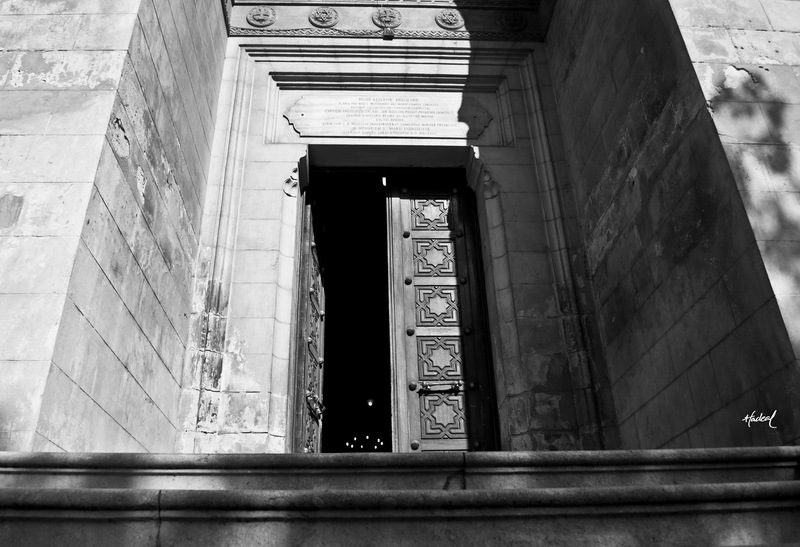 The third reason for the uniqueness of the church is its architecture. 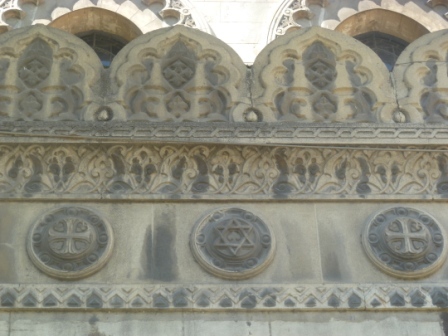 Though clearly a church, it honors both the Egyptian Jewish and Muslim communities. 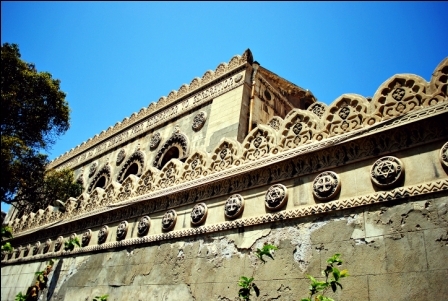 The archways and other elements draw from Islamic patterns, while the Star of David is prominently chiseled both into external stone and internal woodwork. The Jews of Egypt have almost entirely disappeared, leaving these marks either a memory of past realities or a possible current source of sectarian misunderstanding. The final reason to highlight the uniqueness of the church comes from its contemporary example. St. Mark’s has opened its doors to house a community cultural center. 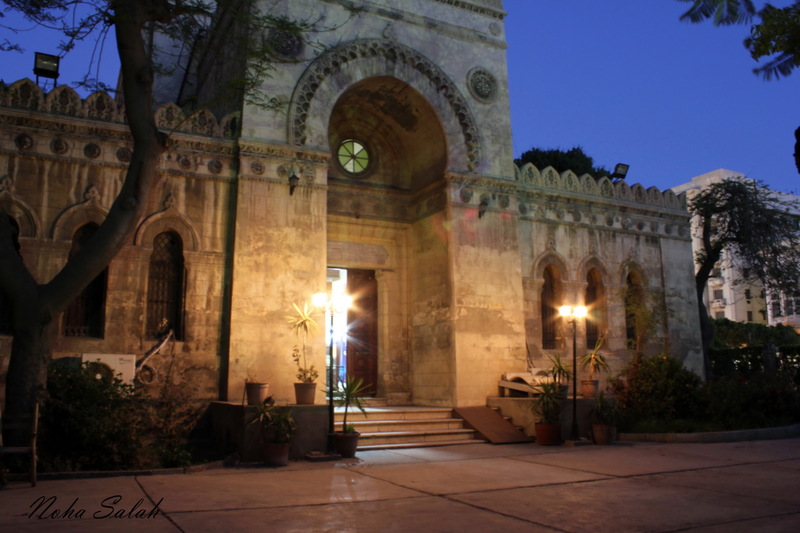 A church lay leader oversees a team of Muslim artists, who train anyone who comes in drawing, photography, acting, fine arts, and other disciplines. I wrote about this effort for Christianity Today here, but have wanted to show more of their product than that site allowed. Namely, I hoped to feature the pictures of the church taken entirely by local amateur and professional Muslim photographers. For those who missed that article and are wondering what the big deal is, in Egypt, this is a very unique happening. While Muslim-Christian interpersonal relations are often fine, people do not ‘hang out’ in the house of worship in the opposite faith. The church, especially, has been a haven of escape for the Coptic community, with its social service centers largely serving only their own. Muslims, meanwhile, while having Christian friends, often know little to nothing about the faith of their fellow citizens. 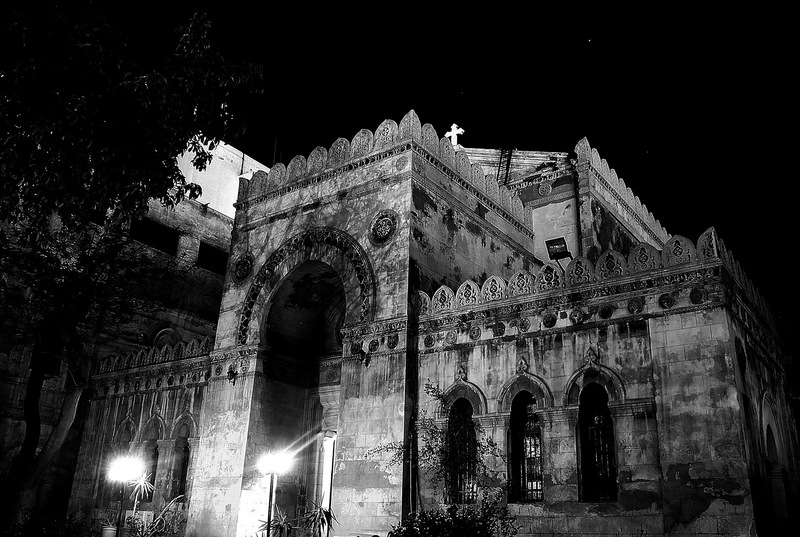 Soon I would like to return to Alexandria to ask these photographers to comment on their pictures, what the experience meant to them, and what their pictures represent of Muslim-Christian relations (if anything). It would then be submitted as an article for Orient and Occident, the online magazine of the Anglican Church in Egypt. Please laugh and notice the difference in quality between these photographs below, and mine above. Fortunately, though God is honored by all things beautiful, he judges primarily from the heart. Just a quick typo…in the photo caption, it’s usually spelt “Origen” rather than “Origin”. Auto-correct might have done the nasty deed. Thanks Andrew, especially for the excuse. Noted and corrected. Thanks for this. Do you have any more information on the founding of the church? 1830’s for a cornerstone is very early. Who was in charge of its construction, the CMS? I don’t have a full story of the church and don’t know the answer to your question, but I’ll mail you the Arabic document from which I took my facts, which was supplied by the church.